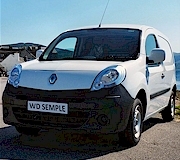 W D Semple has been trading since 1953. For all but 4 years of that we have been selling Renaults. We are the oldest established Renault dealer in Scotland and we offer a wide range of services including sales, repairs, MOTs and have a fully equipped body shop. We can also offer you a wide range of financial quotations. We are now delivering to Western ferry terminals at Oban and Kennacraig. 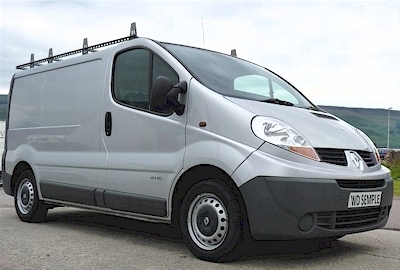 We sell various makes of vehicles for the commercial user and can offer a wide range of financial quotations. We are also agents for the AA and RAC. We supply motability cars and are local agents for them. We can supply parts in both Inveraray and Lochgilphead.